"I don't know how much time passed since then." 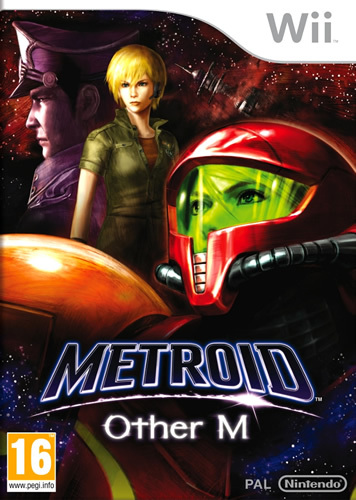 Life has moved on for Samus Aran since she defeated the Space Pirates, their leader Mother Brain, and witnessed the annihilation of planet Zebes. While still grieving for the loss of the Baby Metroid from SR388, and with her long struggles against the Space Pirates behind her, Samus has returned to the life of a bounty hunter. But past events will find a way to influence her future, as Samus is soon to discover. While cruising through space in her starship, she receives a unique distress signal. Emanating from a remote region, the signal bears the mark of a "Baby's Cry" - a call for help nicknamed as such to attract any and all attention from those capable of listening. Upon investigating the desperate call for help, Samus will discover the source of the signal aboard the massive Bottle Ship - a gargantuan derelict facility, devoid of any signs of life. 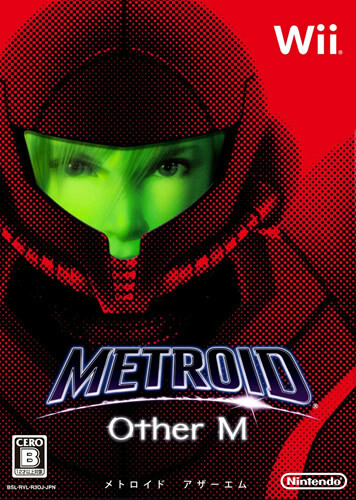 Samus will soon learn that she wasn't the only one to detect the distress signal. The Galactic Federation has sent their own elite detachment squad to secure the facility and search for survivors. The squad's leader is someone very close to Samus - her former commanding officer from a time before her bounty hunting days - Adam Malkovich. Samus will find herself once again under the command of Adam, as she and the squad begin to piece together the mystery of the Bottle Ship: what happened there, why the facility is deserted and where the ultimate source of the distress signal lies. 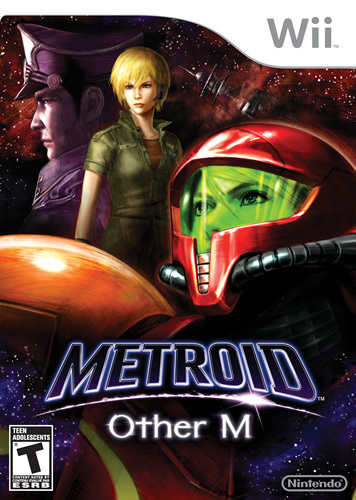 Old friends, old foes and new challenges will test Samus as she unravels the mystery and works to ensure the continued safety of galactic society. But will she be ready for the Bottle Ship's deepest secrets, and the potential dangers to not only herself, but to those around her as well?